One curiosity of Rocky Nti’s debut single lies in it being the work of a man offered a scholarship by Berklee College. One suspects that if the Milton Keynes singer-songwriter had accepted the prestigious music school’s overtures he may not be releasing such no-frills post-millennial indie as ‘Ride On’. 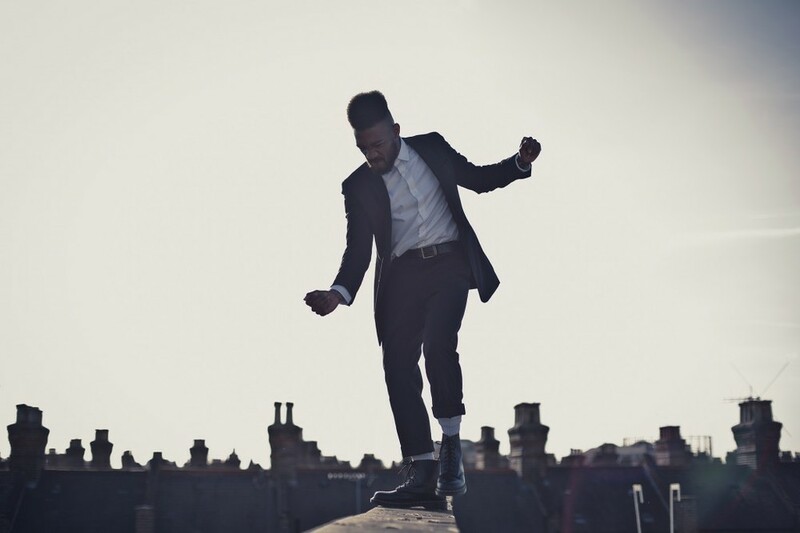 Now London-based, Rocky has collaborated with Ghostpoet and Katie Melua, but otherwise honed his craft in more regularly trodden rehearsal spaces and back-room venues. The result is this first EP, whose lead track is a guitar-driven spike of jangling energy that swiftly shifts through the cordially vocalised gears to hit its catchy bridge and the sort of borderline-anthemic chorus that the Maccabees took a couple of albums to master. The video is a similar projection of uncomplicated activity, but with enough of Rocky’s charismatic presence to suggest that Boston’s loss is UK indie’s gain.